The Greatest Showman: Reimagined sees songs from the film, all written by GRAMMY®, Tony, and Academy Award-winning duo Benj Pasek & Justin Paul (La La Land, Dear Evan Hansen) covered by a remarkable cast of artists. The album is headlined by a new version of the 3x platinum certified smash, “This Is Me,” performed by Keala Settle, Kesha and the legendary Missy Elliott. Other superstars contributing include Panic! At The Disco, P!nk (and her daughter, Willow Sage Hart - yes, of course P!nk's daughter can sing, go awww at the video below), Kelly Clarkson, Sara Bareilles, Years & Years and Jess Glynne, MAX and Ty Dolla $ign, James Arthur and Anne-Marie, Zac Brown Band among others. As if that weren’t enough, the album includes three bonus tracks, performed by Pentatonix, Craig David, and Kesha. 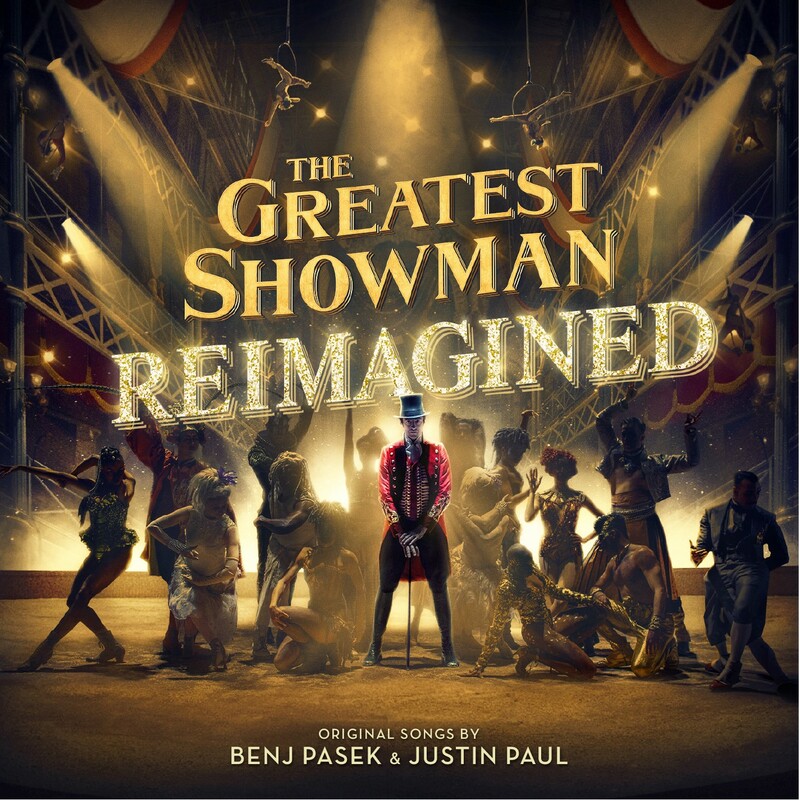 Greatest Showman: Reimagined is produced by Benj Pasek & Justin Paul, GRAMMY® Award-winning (and 5x nominee) Atlantic Records President, West Coast Kevin Weaver (Furious 7, Suicide Squad, The Fault in Our Stars, The Fate of the Furious) and GRAMMY® Award-winning Atlantic Records President, A&R Pete Ganbarg (Twenty One Pilots, Hamilton: Original Broadway Cast Recording, Dear Evan Hansen: Original Broadway Cast Recording). 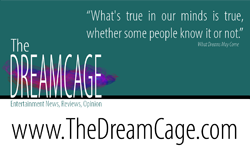 The album received Executive Music Production by Justin Paul. The Greatest Showman: Reimagined is out now.